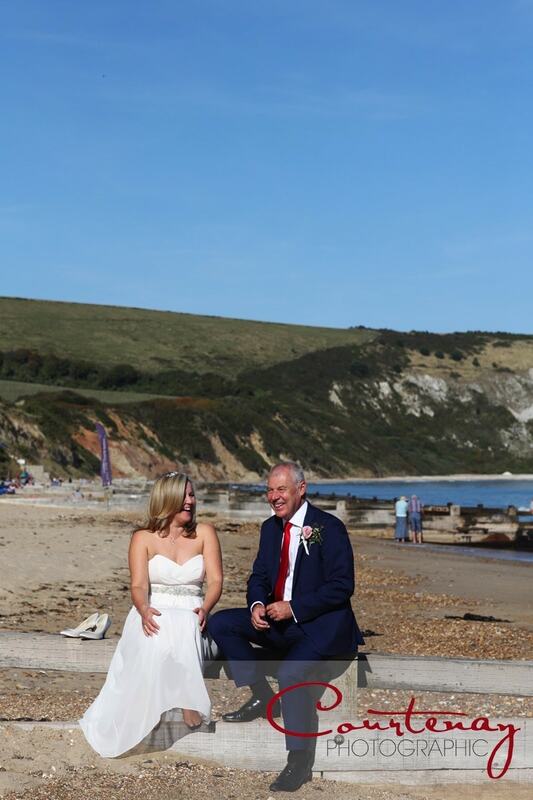 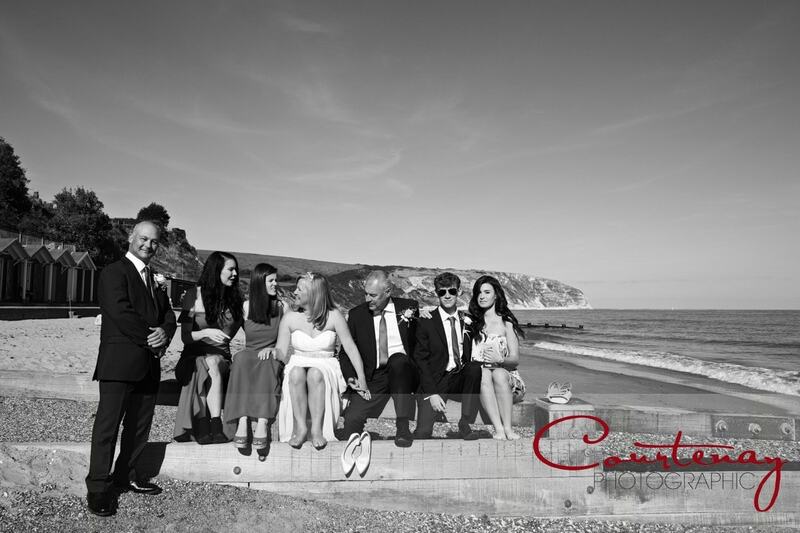 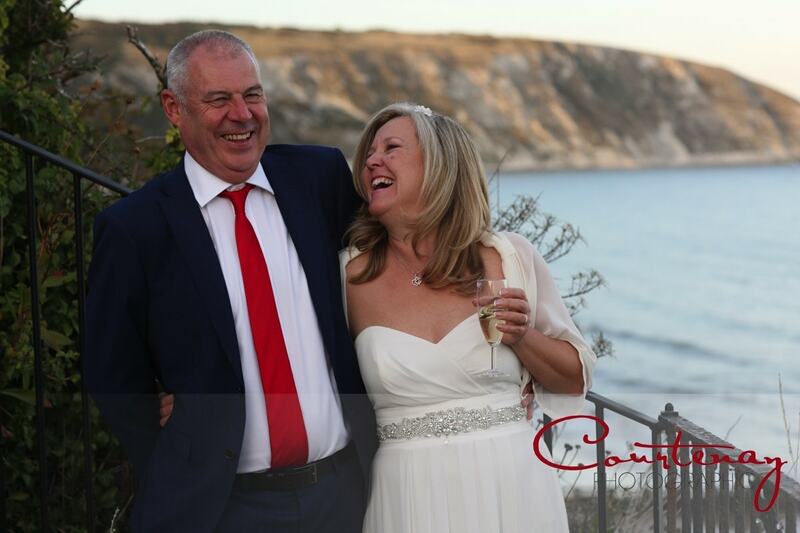 Nearly 37 years in the making, Karen and Graham joyfully tied the knott last weekend at the Grand Hotel in Swanage. 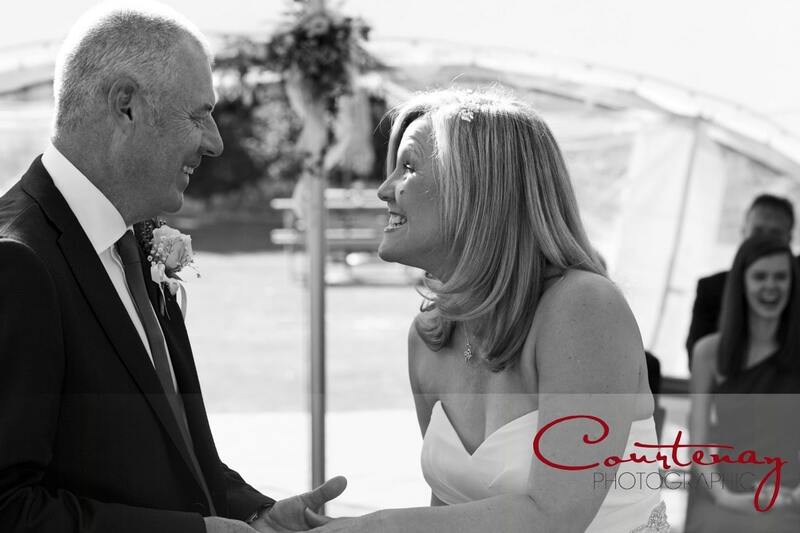 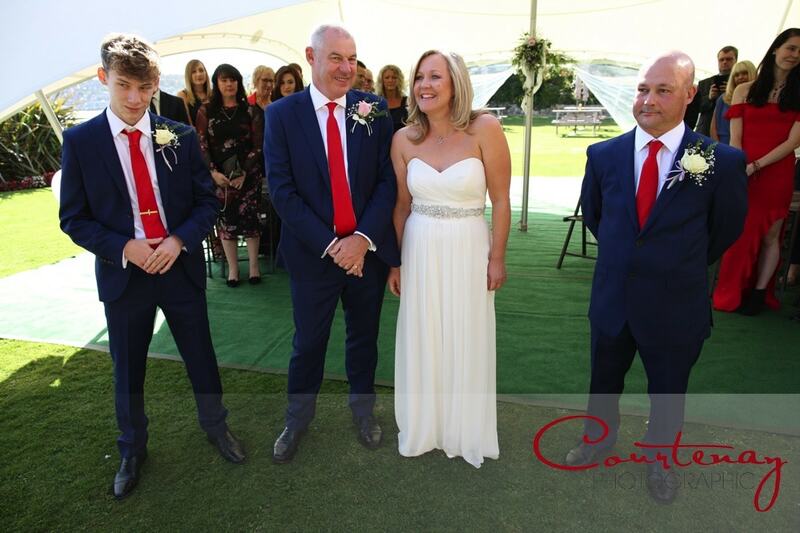 Surrounded by their closest family and friends, Karen and Graham finally said I do. 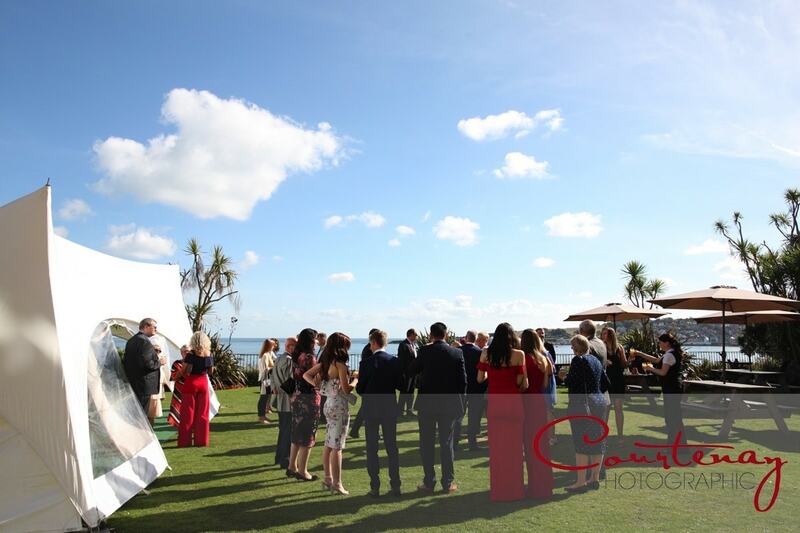 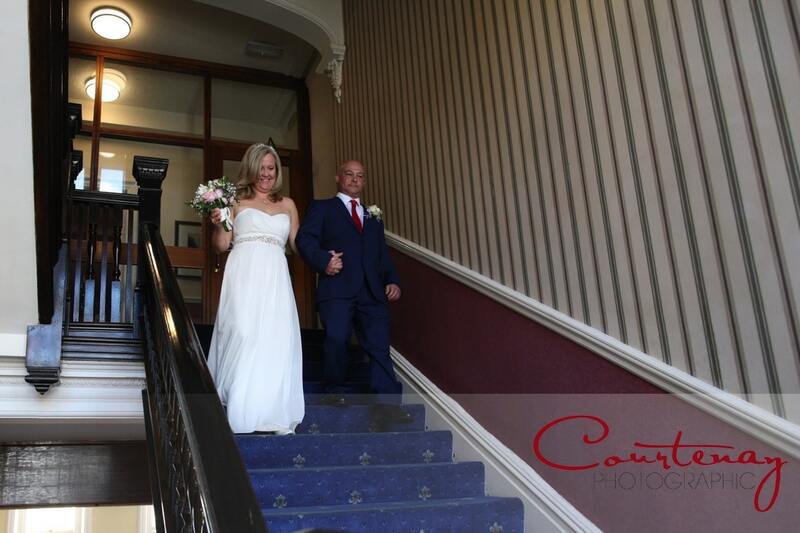 The Grand Hotel has been Karen and Graham’s ‘go to’ place for many years and so it was a natural choice for their wedding celebrations. 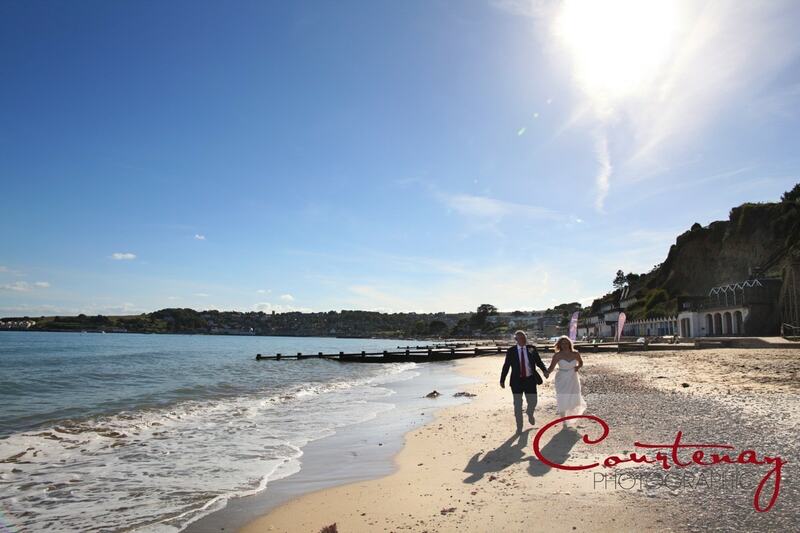 And a beautiful sunny warm Autumnal day helped to make their wedding day just that little more special. 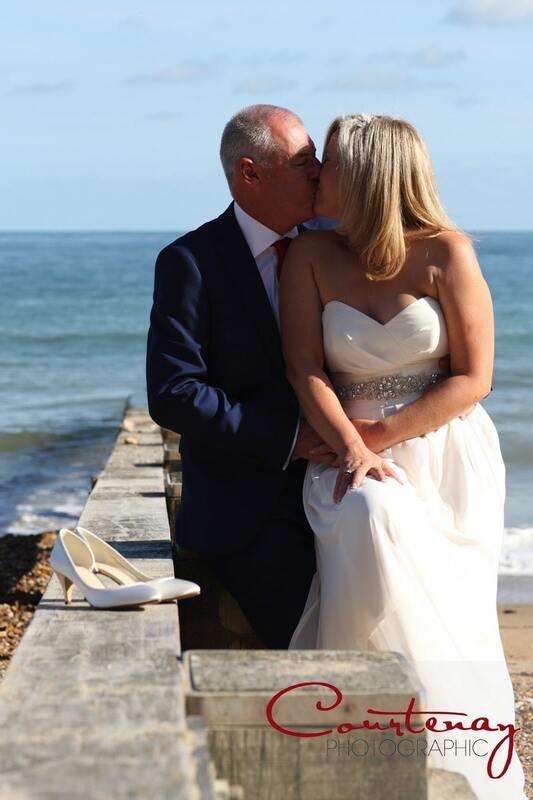 A wander down to the beach to enjoy the sunshine and grab a few pictures, the whole day was very relaxed indeed, no real formallities, more a close gathering of loved ones to cement Karen and Grahams love for one another, just the way it should be! 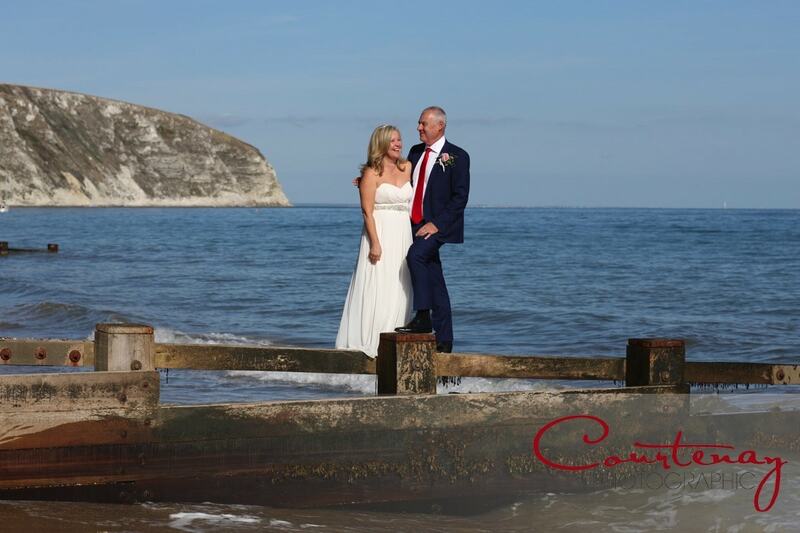 Congratulations Kaen and Graham, here’s to many more happy years! 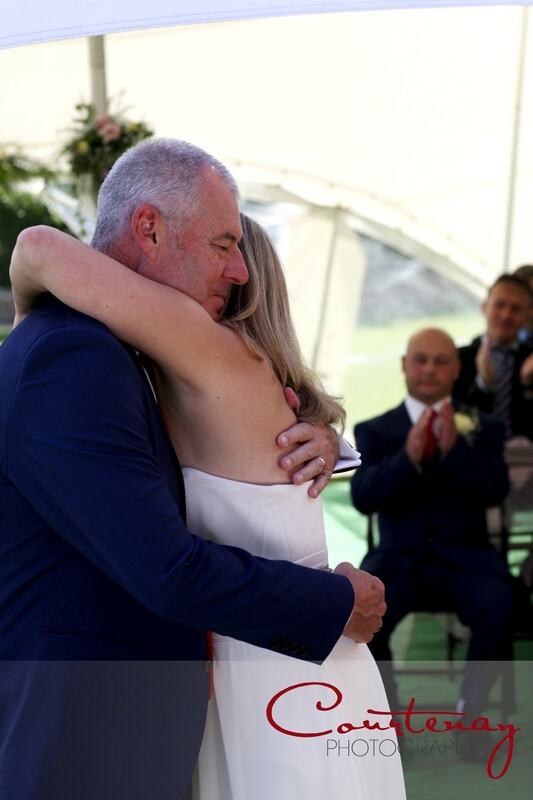 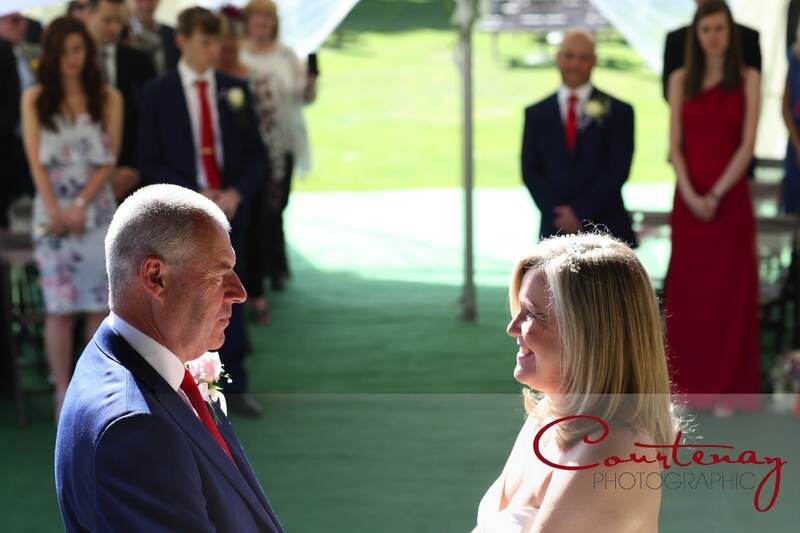 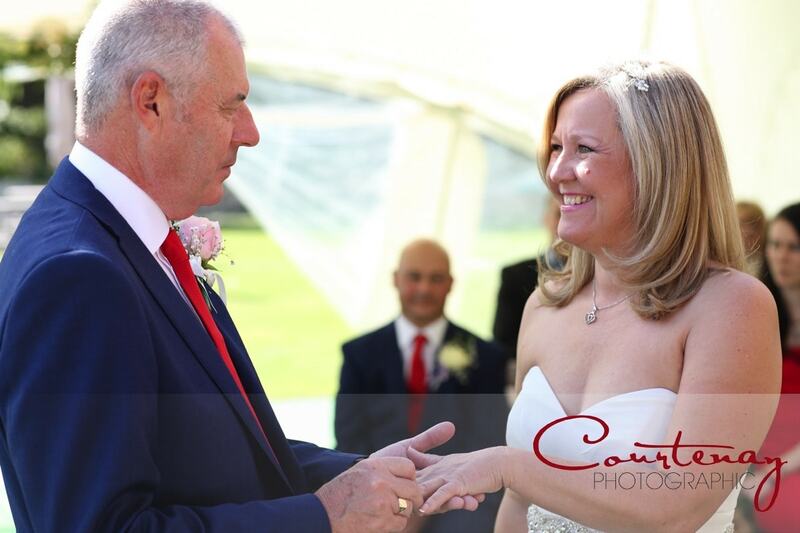 To see Karen and Graham’s whole wedding album when it goes live, click the following link and add your details to be automatically notified.